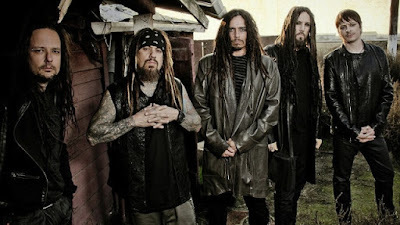 MetalRockNews: Korn and Breaking Benjamin will announce tour soon? 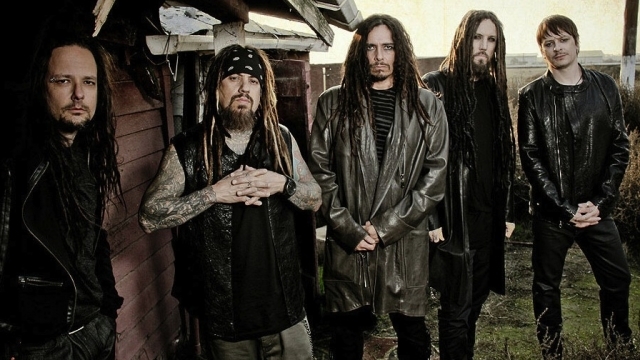 Korn and Breaking Benjamin will announce tour soon? According to ThePRP, Korn and Breaking Benjamin will announce a tour which will take place in September/October. Korn is in the studio to work on a new album.